Through good times and bad, a personal confidant can be critical asset. In order to secure this continued support, trust must be placed in the expertise of the advisor. At Strickland Advisory Group, we commit to the process of maturing this relationship with the clients we serve. Our agents are known throughout the Greater Atlanta community as dependable, qualified, and compassionate individuals delivering insurance and risk management solutions. 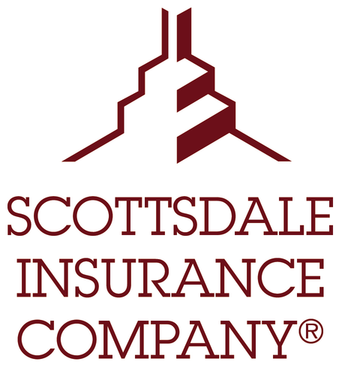 We act as your partner in creating a customized insurance policy, fitting for your personal and professional needs. Clients are treated as an extension of our family. We can all relate to the determination felt when protecting family members. Agents experience a similar sensation as they work to confirm our clients’ assets are adequately protected. As an agency, we’ve been working alongside individuals and businesses in Fayette and Coweta counties for more than 15 years. This experience has afforded us an opportunity to refine our process of securing coverage. Listening is the first, and perhaps the most critical, step to this procedure. In order to protect the assets most important to you, we need to fully understand their value. Once coverage needs are determined, agents pair these requirements with a reliable insurance product. 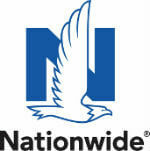 We have a close partnership with Nationwide Insurance, which affords us access to a plethora of established selections. Choice is a powerful freedom, and we are excited of your interest in working with our agents and Nationwide Insurance. Our business insurance program includes a collection of customizable coverages. 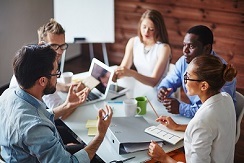 A business owners policy (BOP) is often recommended for small to medium-sized companies interested in combining property insurance, commercial general liability coverage, and crime insurance. 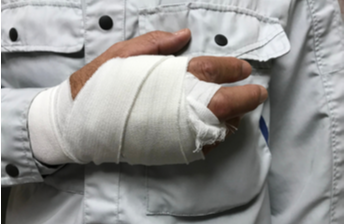 We can supply additional protection to this policy based on need, including workers compensation. For more information regarding the services we provide, contact our agency at your convenience. The mission of our business is to provide relevant and timely advice to clients in the communities we service. We will always strive to be prompt, courteous and friendly. Our agents encourage clients to join us in thinking proactively about risk exposures. Together, we can foster a fitting solution to mitigate loss associated with these mishaps. We are enthusiastic to learn more about you and your insurance requests. If you’re ready to begin the policy production process and join our family of clients, please feel free to request a quote. This is a required field. This is a required field. This field must contain a valid email address (email@domain.com). With the right property insurance, you can help protect your investment or personal property from what life may throw your way.